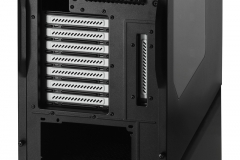 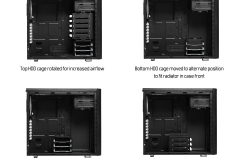 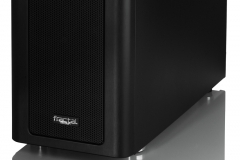 Fractal Design has released the Arc Midi R2 with one of the main improvements over its predecessor being water cooling compatibility and a side window to show off the innards of your rig. 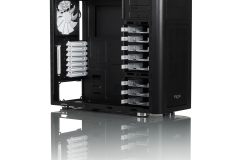 We saw this as a sign from the universe to do a custom water cooling build and really put this case through its paces. 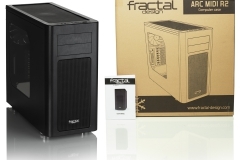 Like our Node 304, the Arc Midi R2 was provided by Fractal Design’s local distributer Anyware and although its a review sample, it is also from a retail batch. 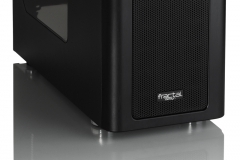 In line with our other reviews, we like to be clear as to whether we purchased the product or not. 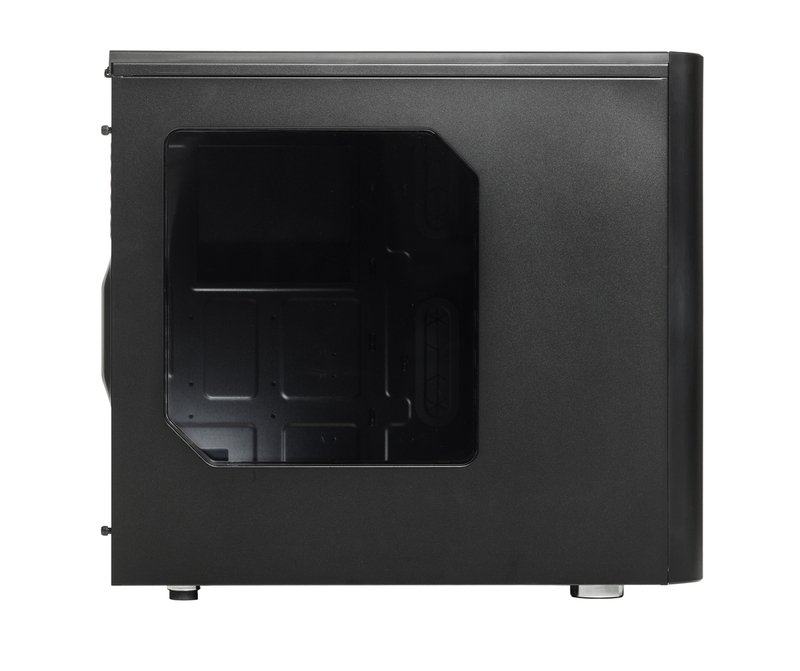 The Arc Midi R2 has a relatively simple appearance compared to many other cases in that it’s all black, has plain drive bay covers and even the branding is pretty low key. 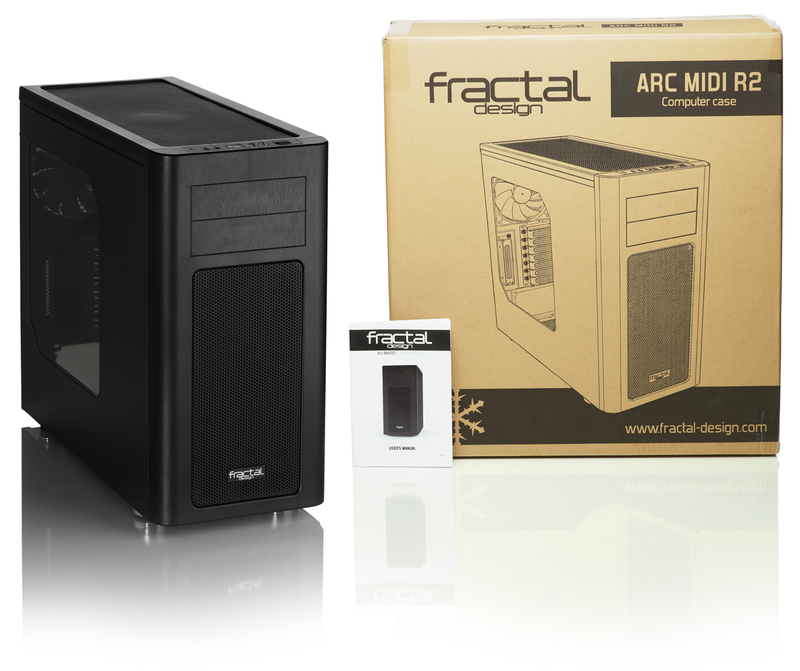 “Flashy” is not a word we would use to describe any of the Fractal Design cases that we have reviewed to date and like the consistent subtle design, the build quality and innovation of the Arc Midi R2 is just as good, if not better, than it’s brethren. 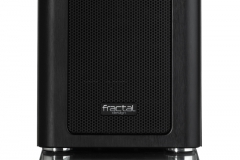 The Arc Midi R2 has two very obvious mesh panels that can be removed easily for cleaning – this sets the expectation that it was made with airflow in mind. 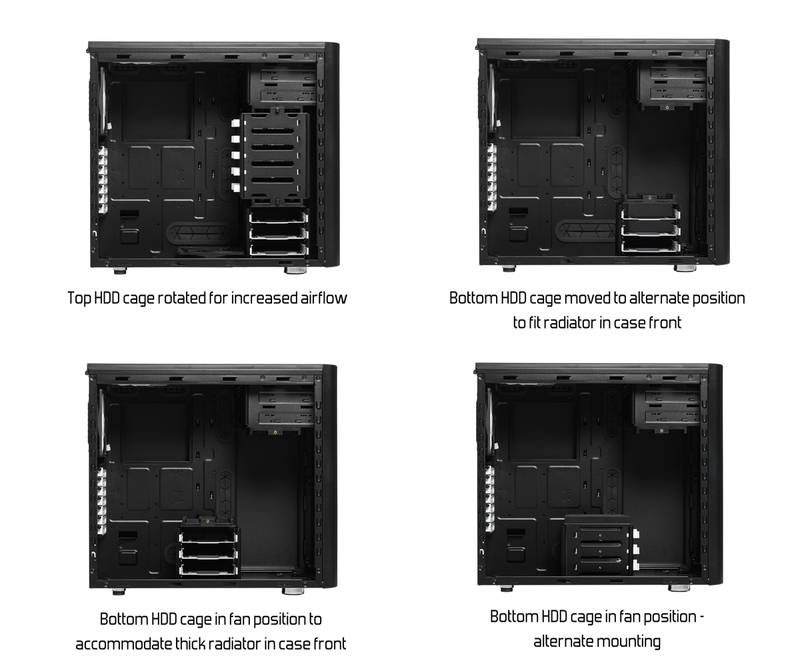 So with two large-ish grills and 3x140mm included with the case we did wonder about the acoustics both on its own and also once we had a raging gaming setup hammering away inside it. 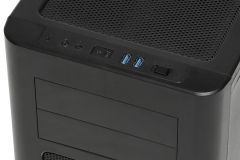 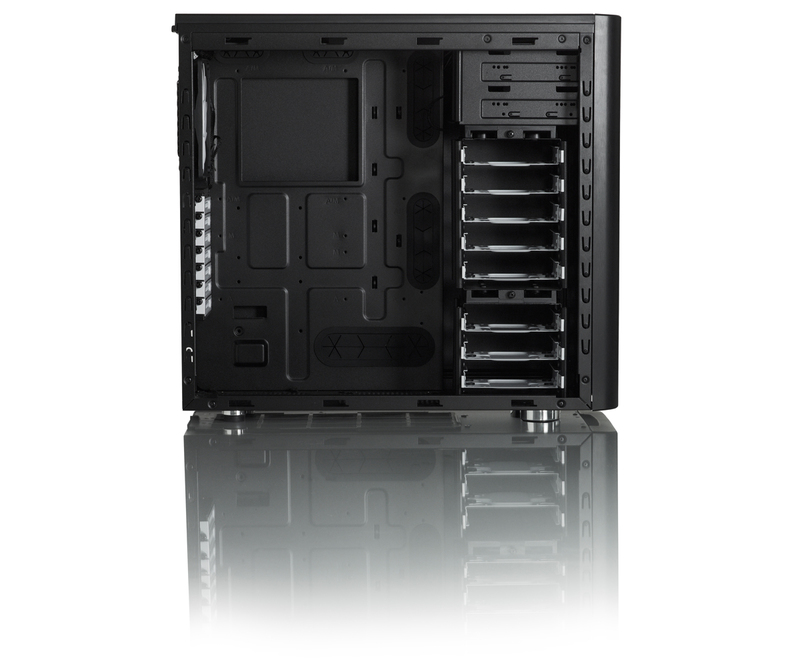 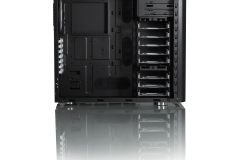 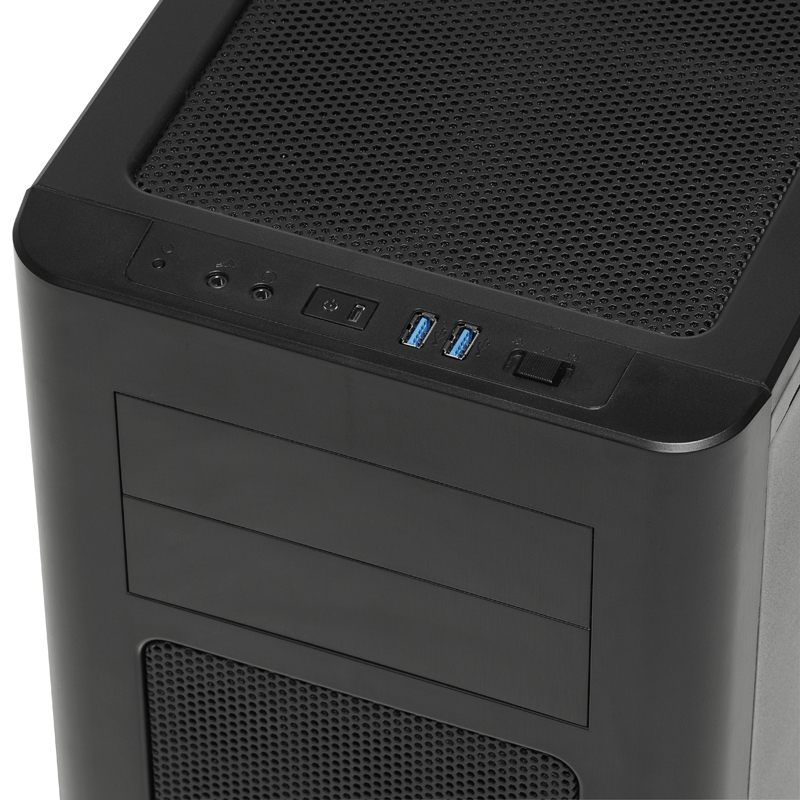 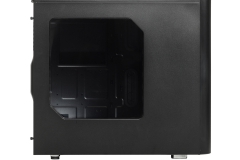 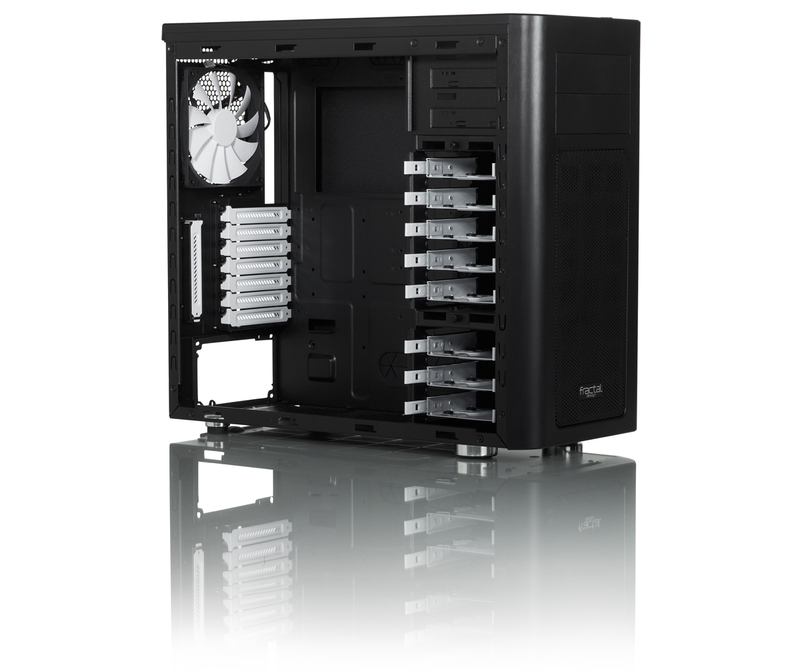 The side window is a tinted plastic/perspex with two of the corners angled off which looks good and there are a number of configuration options inside regarding the fan setup, drive bay positioning and SSD location to talk about as well.